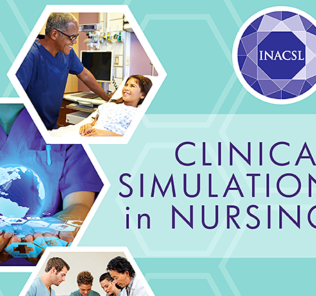 Today we take a look at the latest research in Nursing Simulation from INACSL‘s leading journal: Clinical Simulation in Nursing. 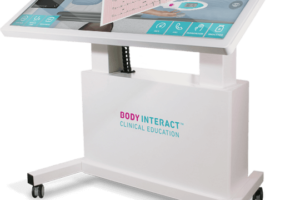 Topics include connecting Simulation in Nursing to Patient Safety efforts, Advance Care Planning, Virtual Gaming, Comparing Teaching Methods, Healthcare Simulation Anxiety, IPE Training, a 2:1 Clinical to Simulation Teaching Ratio and more! This is the leading peer-reviewed research journal for simulation in nursing, and a must read for simulation champions around the world! 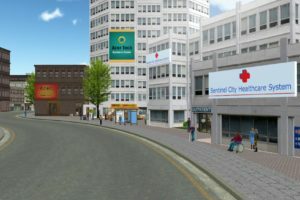 Clinical Simulation in Nursing is an international, peer reviewed journal published online monthly. 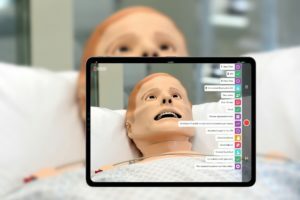 Clinical Simulation in Nursing is the official journal of the International Nursing Association for Clinical Simulation & Learning (INACSL) and reflects the mission INACSL. 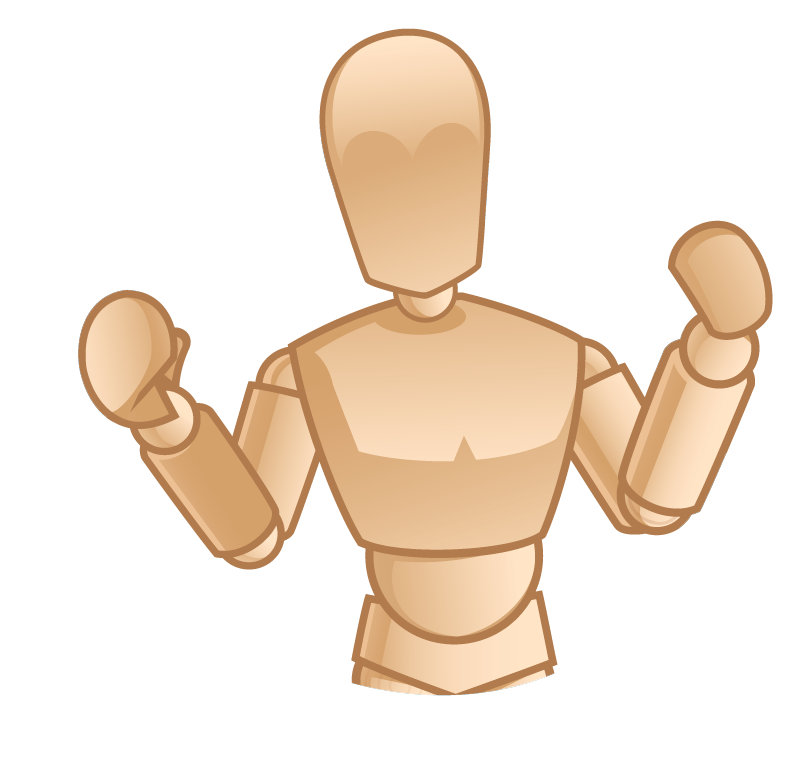 Clinical Simulation in Nursing has a 2015 Impact Factor of 1.360, ranking favorably in the Nursing category.  All articles are listed in the Science Citation Index Expanded, Journal Citation Reports/Science Edition, Social Science Citation Index, Journal Citation Reports/Social Sciences Edition, and Current Contents/ Social and Behavioral Health Sciences. 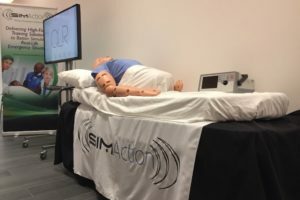 INACSL’s mission is to advance the science of healthcare simulation. 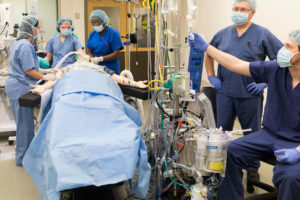 INACSL has operationalized its mission by developing the first standards for simulation practice, INACSL Standards of Best Practice: Simulation, Published in the Clinical Simulation in Nursing, INACSL’s monthly, electronic research journal, these freely accessible articles provide the industry with guidelines for creating and executing healthcare simulations. The Leadership of INACSL is deeply committed to meeting the needs of its membership. 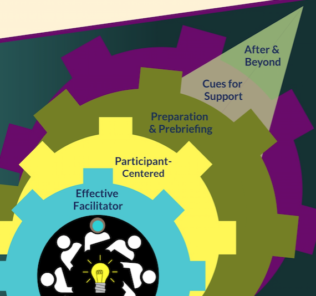 They thoughtfully examine all opportunities and options to ensure that all decisions benefit the members as well as align with the Mission and Vision of the organization. 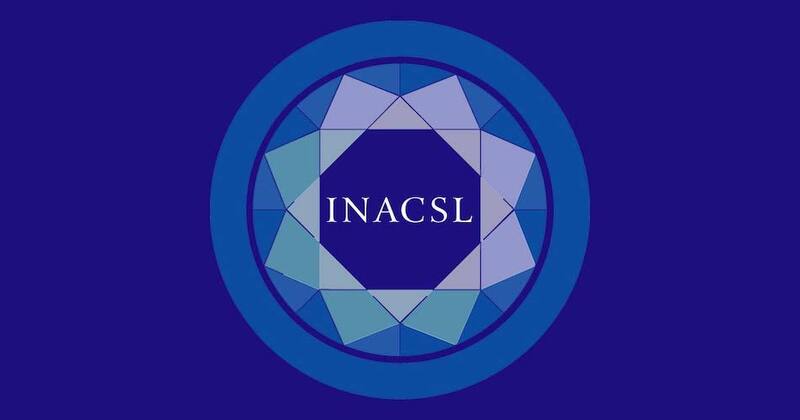 The annual INACSL Conference is a leading forum for simulation aficionados, researchers, and vendors providing the ideal environment to gain and disseminate current, state-of-the-art knowledge in the areas of skills/simulation operations and applications in an evidenced-based venue. 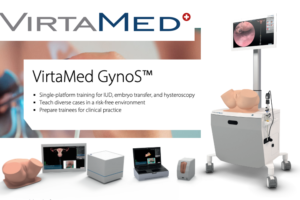 Healthcare professionals will have the opportunity to network with colleagues and exhibitors, discuss best practices as relates to competencies, safety and quality performance indicators, and advance the science of simulation. 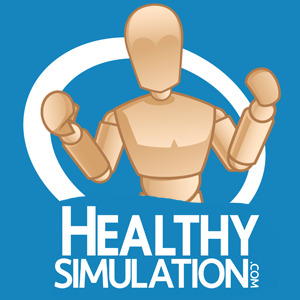 This year’s healthcare simulation conference takes place June 19-22 in Phoenix, Arizona! Learn More by Visiting the INACSL Website Today!